Beautiful views! Quiet, private setting! The lovely, quaint, older home is waiting for your touch to make this property the one you've been dreaming of. Picturing yourself on a small farm? 12+ acres on a hill are ready for you. The large and very functional shop will hold whatever you need. The house features several rooms, a great layout, and lots of natural light. Come make this home yours today! Lot Size: 12.26 Acres / 534045 Sq. Ft. Directions:I-5 South from Olympia Exit 88, turn left onto US12/Old Hwy 99 toward Tenino, right on WA 507/Bucoda Hwy SE, left on 6th into Bucoda, right on Main, left on 7th then left on Ohop. Property on left. SchoolsClick map icons below to view information for schools near 19744 Ohop St SE Centralia, WA 98531. Centralia Real Estate at 19744 Ohop St Se Centralia, WA 98531. Description: The real estate listing at 19744 Ohop St Se Centralia, WA 98531 with the MLS# 1408175 has been on the Centralia market for 79 days. This property located in the Bucoda subdivision is currently listed for $219,900. 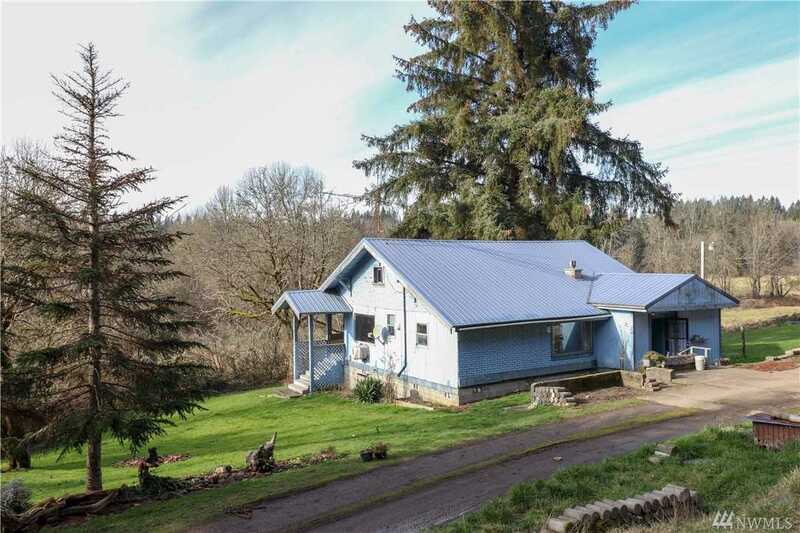 You are currently viewing the property details of the NWMLS listing at 19744 Ohop St Se Centralia, WA 98531, which features 4 bedrooms and 1 bathrooms, and has approximately 1406 sq.ft. of living area.